Create a buyers profile and we will send you farms for sale that best match your search criteria. 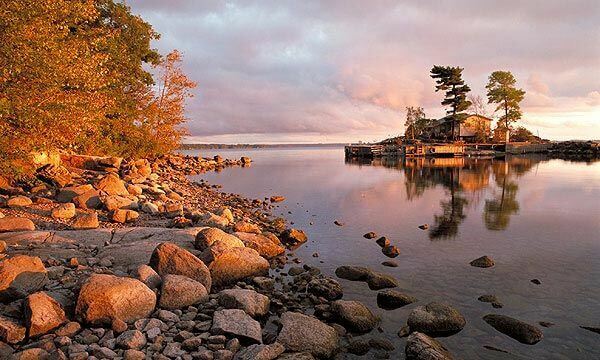 -- the South Georgian Bay and Grey Bruce real estate market have several different types of properties -- this includes Waterfront Living, Single Family Residential, Farms with Acreage and Recreational Cottages. Find what is for sale on the real estate market based on what you are looking for.